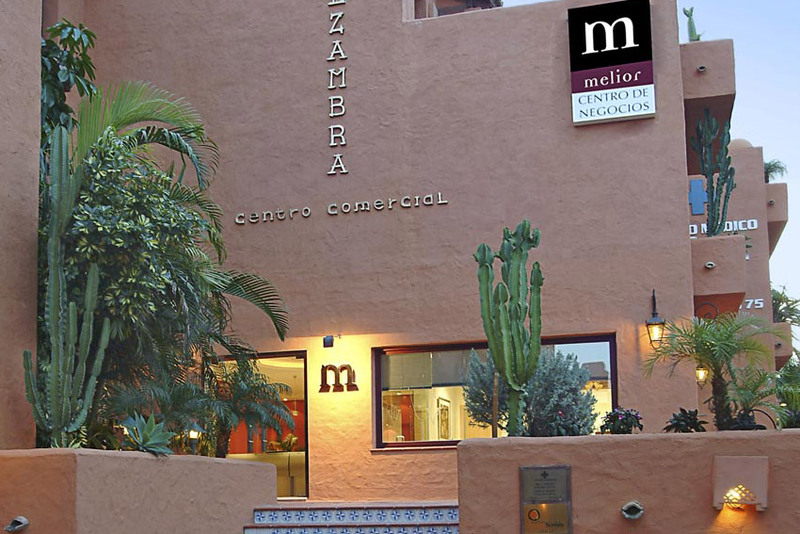 Based in the top business district of Marbella, Melior Vasari is recognized for its innovative and modern design with 800 m2 of floor space. 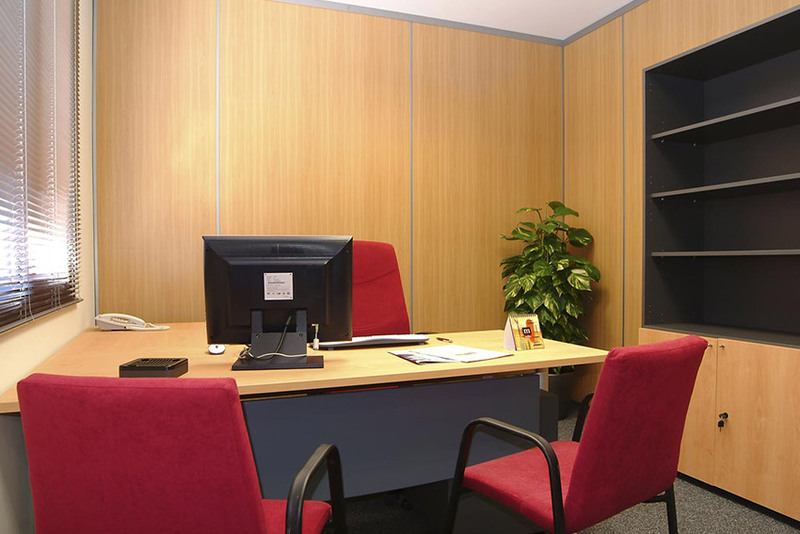 It contains 22 rental offices and one meeting room for the holding of any type of important conference. 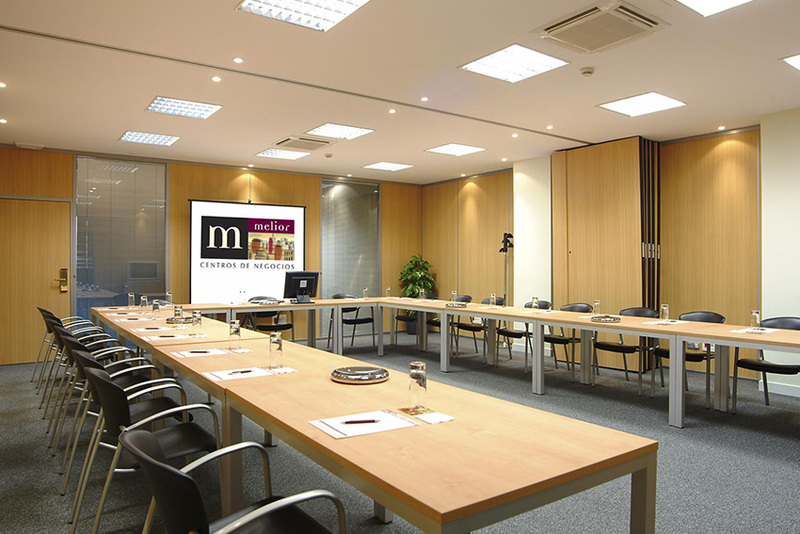 It also contains one training room: an 80 m2 networking space for professional presentations and seminars. You make the timetable for your business. You can access your office whenever you want. With your access card, your office is always open. 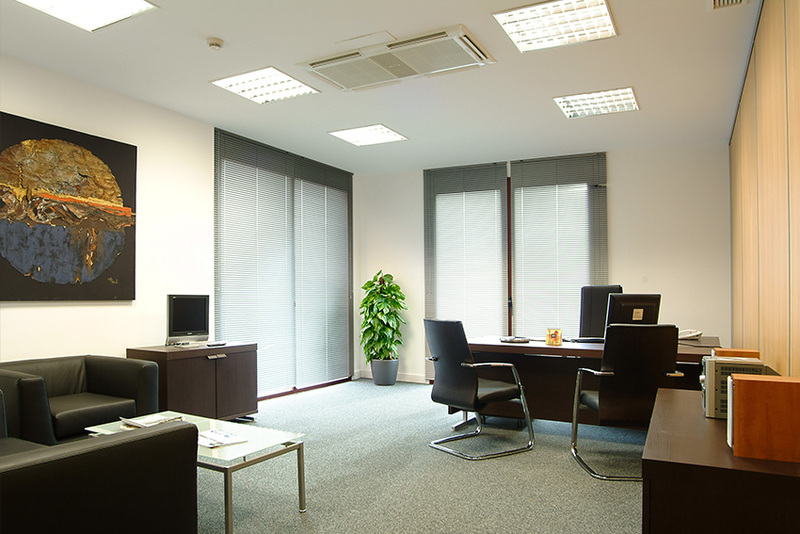 At the Melior Business Center, you can freely connect to the Internet via WiFi or fiber optics, whether in the rented office, meeting room or any other part of the business center. Located on the Costa del Sol, Marbella is a major tourist destination, renowned for its mild, temperate climate. In recent years, the city has experienced unabated growth. Its wide range of tourism, recreational and service offerings have created strong business, converting Marbella into a focal point for business generation and a preferred destination of domestic and international investors. 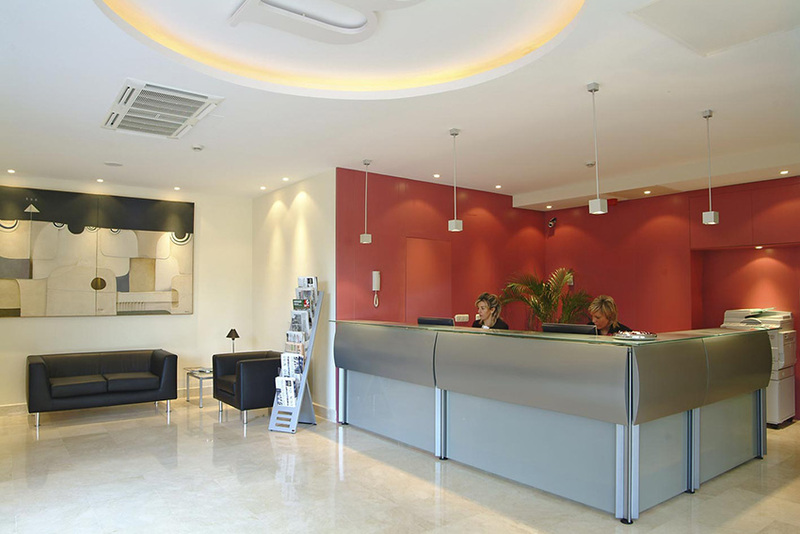 The business center is situated at the entry to the marina of Puerto Banús, in the top business district of Marbella, where it has easy access to the N-340 road linking Marbella to San Pedro de Alcántara. There are numerous hotels, restaurants and cafés in its surrounding area.